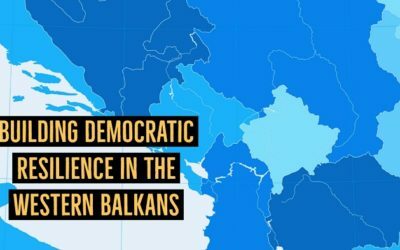 Reagan-Fascell Democracy Fellow Agon Maliqi will discuss how to bolster domestic constituencies for liberal democracy in the Western Balkans. A panel of experts will elaborate on larger regional and geopolitical trends and ways to counter the influence of authoritarianism. Please join the Council of the Americas, Americas Quarterly, and the National Endowment for Democracy for a deep-dive discussion on China’s new agenda for engagement in the Americas. 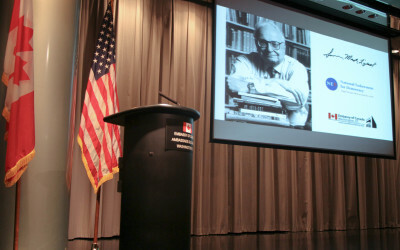 Anwar Ibrahim, President of the People's Justice Party of Malaysia, presented the 15th annual Seymour Martin Lipset Lecture on Democracy in the World at the Embassy of Canada.